NC Cash is the North Carolina Treasurer's website for citizens of the tar-heel state to search for unclaimed assets. Here's some information about how the state's program workss. NC Cash Unclaimed Property Program The North Carolina Department of State Treasurer holds nearly $600 million in unclaimed property. 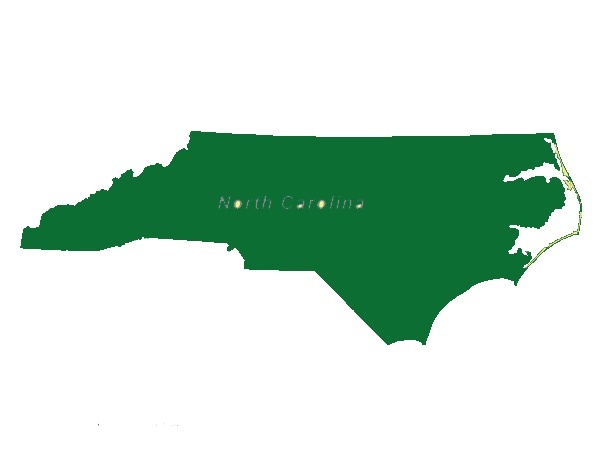 With one million properties in the database and eight million North Carolinians, there is a one in eight chance that a North Carolina citizen has a claim. In the past year, over $39 million in unclaimed property has been returned. • Unclaimed property consists of bank accounts, wages, utility deposits, insurance policy proceeds, stocks, bonds, and contents of safe deposit boxes that typically have been abandoned for one to five years. • Funds become unclaimed because the holder loses track of the owner perhaps due to an incorrect address or misinformation in their claim such as reversing the numbers in their zip code. • According to the State Constitution, the interest earnings on the fund go to needy and worthy North Carolina public university and community college students. How can you find your own NC Cash? www.nccash.com to search the online database of unclaimed property. • You can print a claim form from www.nccash.com or call (919) 508-1000 to request a claim form. • Sign the claim form and if the amount is greater than $50, you must have your signature notarized. Attach the requested proof of ownership and mail it to the Unclaimed Property address on the bottom of the claim form. • The Department of State Treasurer also provides a staffed booth at conferences, fairs and meetings. • Approximately $2.5 million is typically distributed per month to the rightful owners. • The interest earned on the funds goes to the State Educational Assistance Authority (SEAA) in the form of grants, loans and scholarships to North Carolina college students attending public universities and community colleges. • In 2009, the unclaimed property program assisted over 88,000 students.